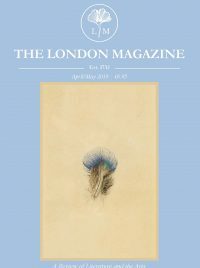 As the oldest literary and arts review in the UK, The London Magazine has a long history of publishing great essayists; works by the likes of T.S. Eliot and Nadine Gordimer can be found in our archives. In our inaugural Essay Competition, we hope to find the most exciting new essays to reaffirm and develop the magazine’s strong nonfiction tradition. All essays submitted must be previously unpublished and no longer than 1500 words. There will be no set theme or subject. We are looking for non-academic, original work with a powerful voice that is not afraid to surprise. This competition is open to international entries. 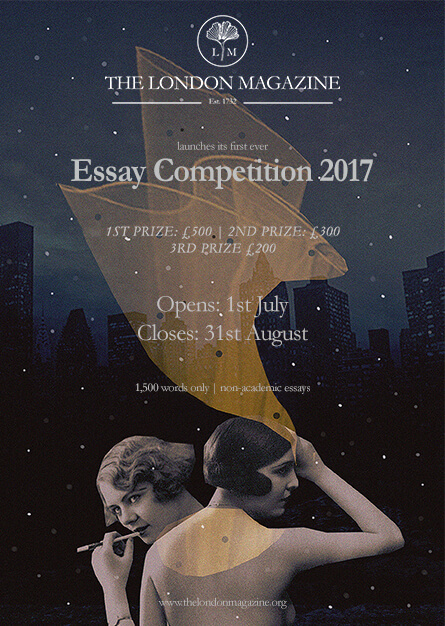 The winning essay will be published in a future issue of The London Magazine, and the second and third placed essays will appear on our website. Nikita Lalwani’s first novel GIFTED was longlisted for the Man Booker Prize 2007, shortlisted for the Costa First Novel Award and the Sunday Times Young Writer of the Year. It has been translated into 16 languages. 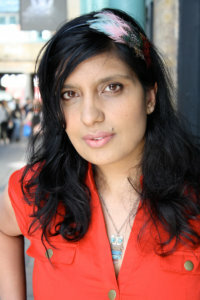 In June 2008 Nikita Lalwani won the Desmond Elliot Prize for New Fiction, which she donated to human rights organisation Liberty. Lalwani was born in Rajasthan and raised in Cardiff. In In 2013 she was a judge for the book section of the Orwell Prize, Britain’s most prestigious prize for political writing. Lalwani appeared on the ITV panel show THE AGENDA with deputy prime minister Nick Clegg in 2014 and was previously interviewed on the BBC current affairs programme HARDtalk. She is a trustee of Liberty. and teaches creative writing at Royal Holloway University. 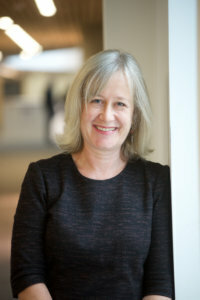 Laurel Forster is a cultural historian, writer and critic. Her research interests are in women’s cultural history and the representation of gender in the twentieth and twenty-first centuries. She has published essays, articles and chapters on a variety of subjects including gender politics and activism, the domestic sphere and food cultures, war zones, literary modernism and literary genres. Her recent monograph reflects her specialism in periodical studies and is called Magazine Movements: Women’s Culture, Feminisms and Media Form, and discusses a range of politically-oriented magazines for women from the 1930s onwards. Laurel runs the MA Media and Communications degree at the University of Portsmouth where she teaches undergraduates and tutors postgraduates. She is currently writing another book on the political influence of magazine cultures and editing a history of British Print Media for women.